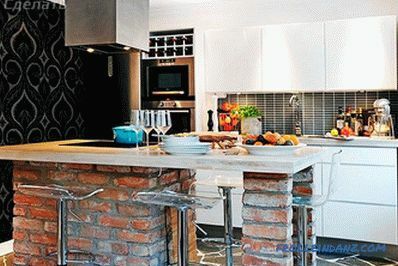 Having made a modern renovation in your kitchen, you will think about the bar counter, which fits perfectly into the overall interior and makes it more relaxed. 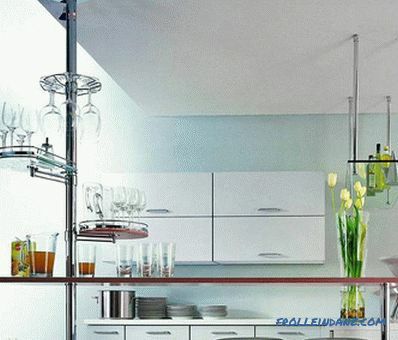 It is suitable for separately allocated kitchen, and for studio apartment in which the rack is capable to zone space, without overloading it. 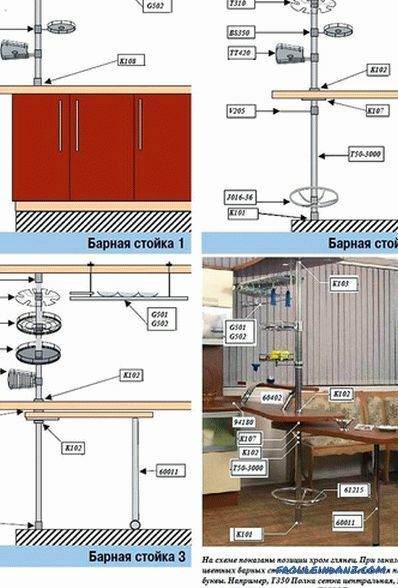 The bar counter in the interiors of apartments is popular abroad, where people are known for their love for snacks, however, eating food in Russia is a kind of ritual, and therefore the design has acquired its own characteristics. 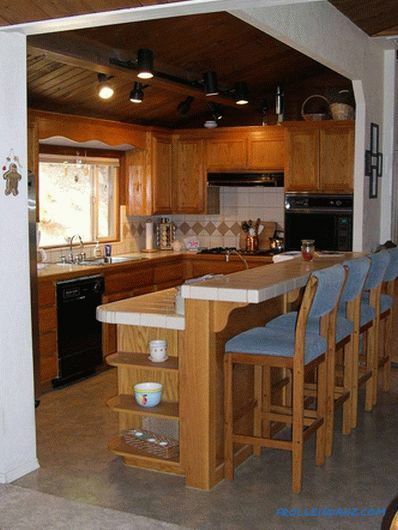 As a rule, the counter is located in the kitchen. 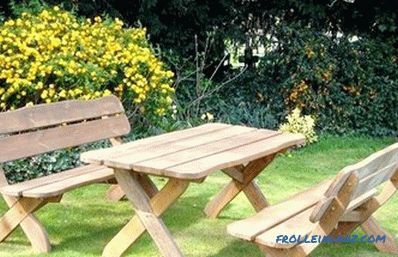 This design is not capable of replacing a full-fledged dining table, but is only its complement. Classic design option based on high consoles. Such a rack has a height of 1.1-1.15 m. In order for this type of rack to fit well into the interior, it is worthwhile to choose chairs with high seats. Combined stand, i.e. combined with dining area. 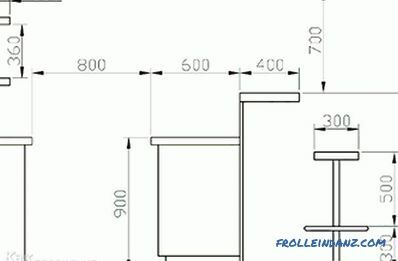 Accordingly, the bar counter will have the same height as the working surface (0.9 m) and you should choose suitable chairs (0.6 m). This is done mainly for convenience. 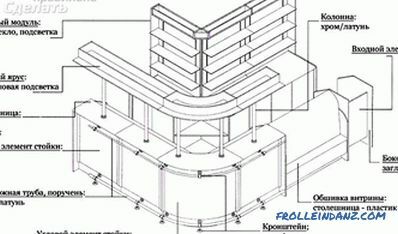 If the structure is combined, then it will have two heights . 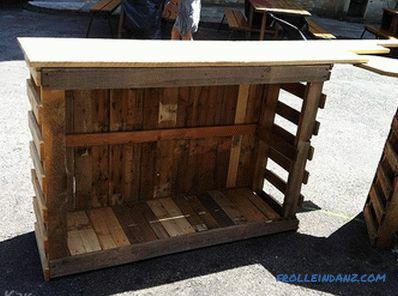 That is, a higher level tabletop plays the role of a bar counter, and the element below serves as a dining table. 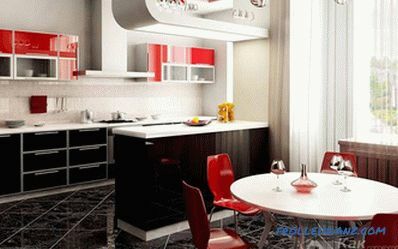 This method is often used when zoning the kitchen and living room. 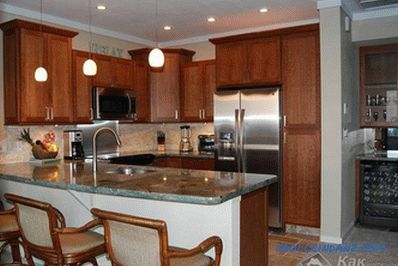 In this case, the dining area is located from the kitchen, and the bar - from the living room. With proper design, this option is quite convenient. 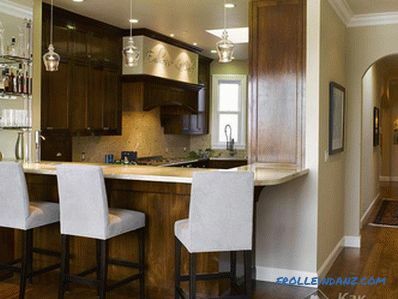 Another option is when the bar counter is set to the center of the kitchen with a large area. In this case, the rack is a continuation of the hob and sink. This model is not suitable for everyone, but also finds its lovers. 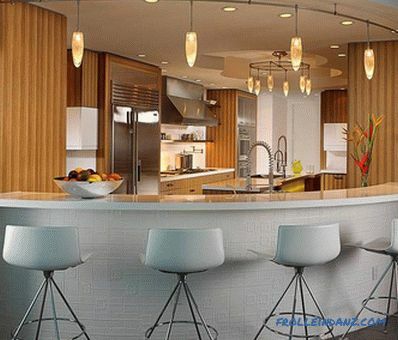 If the area your apartment is quite large, you can arrange a separate full bar, which will not apply to the kitchen. In such a bar there is a place for washing, there is a refrigerator for drinks and cabinets with a variety of alcohol. With this arrangement, the bar counter completely fulfills its original functions and is a place of rest where you can drink. 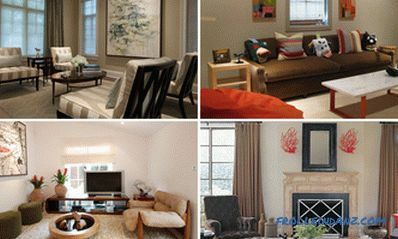 This option is relevant for small families living in a studio apartment. In this case, the design can be located anywhere in the room. Unfortunately, the range of bar counters in shops is small. As a rule, you will be able to find accessories for it: shelves, lighting, tabletop, accessories. 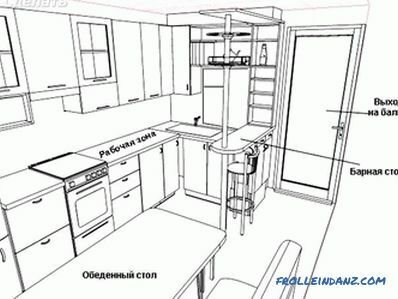 We have to select and complete everything in such a way that the design is combined with the general interior of the room in which it is located. 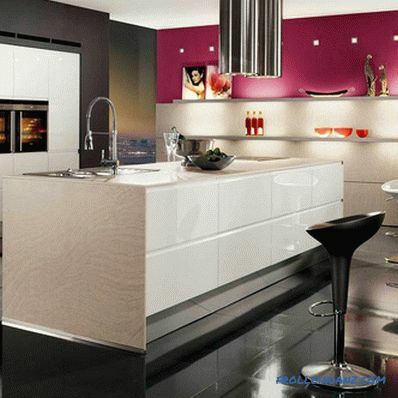 To make the bar stand in your interior , it is necessary to determine the material for its manufacture. 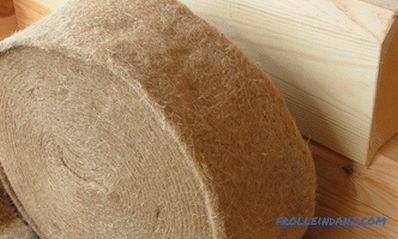 For this you can use: wood, glass, chipboard, natural or artificial stone, metal and combinations of these materials. Corinth is mainly used to finish the tabletop, which is durable and is available in a wide range of colors. 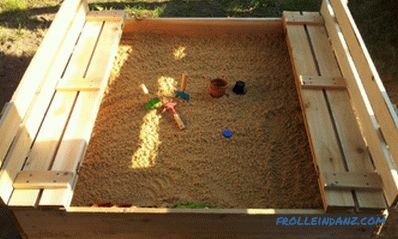 From it, you can easily make the desired shape that fits your room. When manufacturing it is not necessary to make the tabletop of the same material as the work surface. When setting up a rack, you must intelligently and beautifully use the space above it. Shelves and sheds for wine glasses, fruit baskets, napkin holders can be placed here. Having made such a multifunctional "tree", you use space and decorate the room. 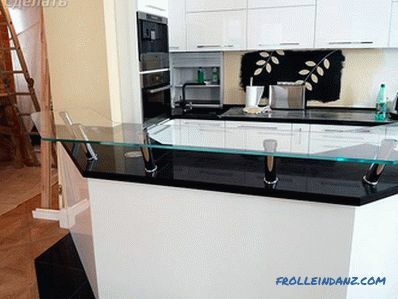 In the presence of a small kitchen, it is not necessary to deny yourself a bar. 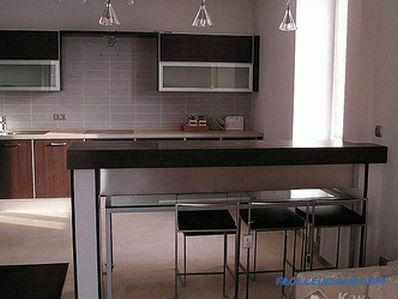 In this case, it is combined with the dining area, but is made slightly above the table. You should not make the rack too high, because in a small room it will look inappropriate. The best option would be to continue the work surface or tabletop, that is, the location in the same plane with the other objects. roller, brush and paint tray. 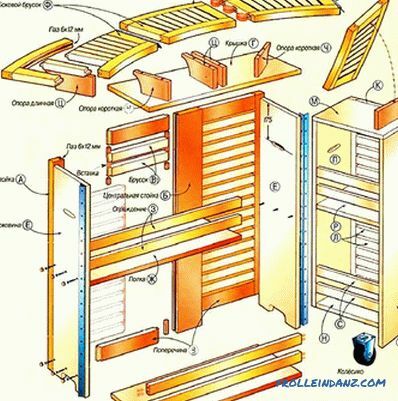 Determine the dimensions of the structure - the width, length and height of the rack. The main thing is to be comfortable behind it. In the next step, a metal frame is made. In the manufacture of the frame it is very important to give it sufficient rigidity. To do this, the corners can be made from a solid profile, for example, you can cut its two walls with metal scissors and then bend a 90 ° angle. It is possible to strengthen the place of a bend with the help of a cutter or by tightening the screws. So, the guide profile UD is fixed to the wall and floor. Dowels are used for fastening. It is necessary to make two wall frames. Between themselves, they should be connected with a transverse profile. Each profile is also fastened with a proskatel. If necessary, the connection of two profiles perpendicular - crabs are used. 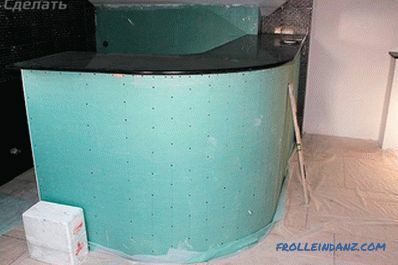 If you want to install a backlight on the bar in the future, then you should immediately connect the wires to the construction, leaving the terminals outside. When the frame is completely ready, check it for stability. After that, you can proceed to the fastening of drywall. Hats of self-tapping screws should be slightly embedded in drywall. After they will be easier to putty, and the entire surface of the bar counter to paint. After installing the drywall, each joint must be puttyed with a mounting grid. This will prevent cracking. If, upon completion of the work, there are places where the stand does not adhere well to the wall or floor, these gaps can be treated with a sealant. Install a plinth at the floor. 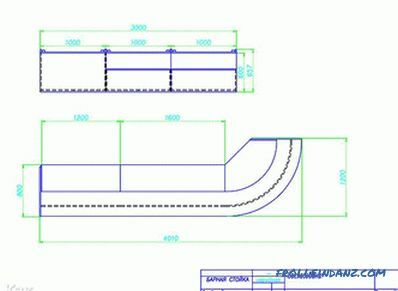 At the first stage, a design project is developed. 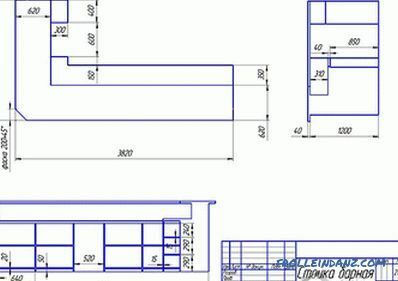 At the end of the article will be presented ready-made drawings of bar counters. 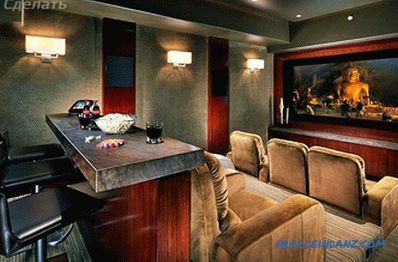 You can use a ready-made project or slightly modernize it for individual needs. At this stage you should decide what the length, height and width of the structure will be. 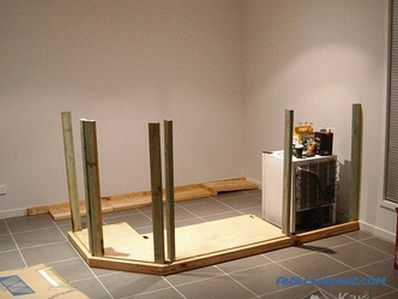 Now, starting from the finished project, you can start making the frame. 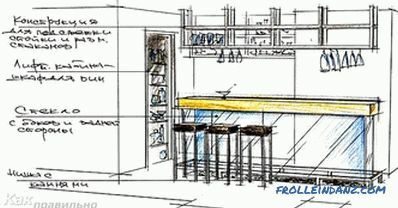 To do this, make the layout of the future frame on the wall and floor, drawing the contour lines of the future location of the bar. 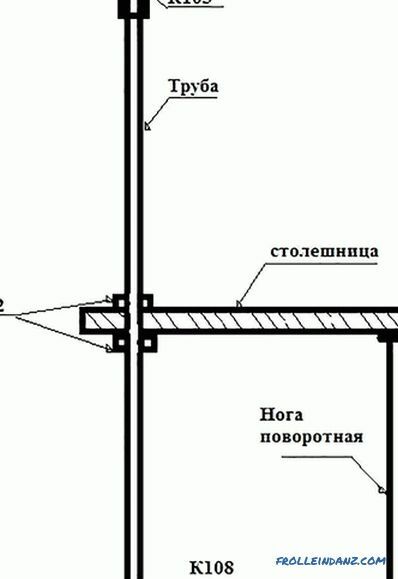 Fix the timber to the floor and wall along the marked lines. 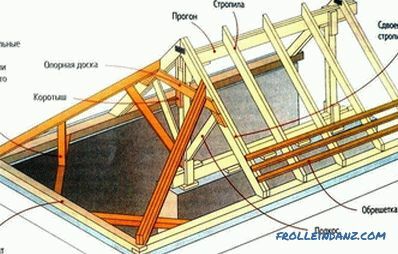 It is also necessary to install support struts and cross beams for mounting the table top. 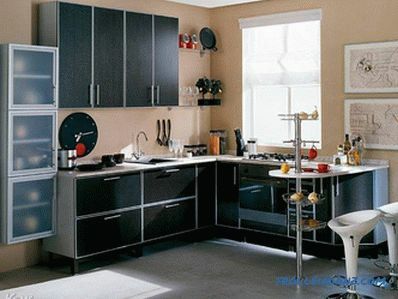 Determine the height of the racks so that the top of the countertop is at the same level as the working area in the kitchen. In addition, each vertical rack should be level. Between themselves, the racks are connected by transverse bars. For fixing, you can use furniture corners. When the frame is assembled, it is sheathed. For MDF, MDF sheets can be used. They additionally give the structure the necessary rigidity. The table top is made of edged boards, which are polished and varnished. All wooden elements of the rack should be treated with special anti-corrosion compounds to increase moisture resistance and to protect against fire. Fill all the gaps between the bar, wall and floor with acrylic sealant. 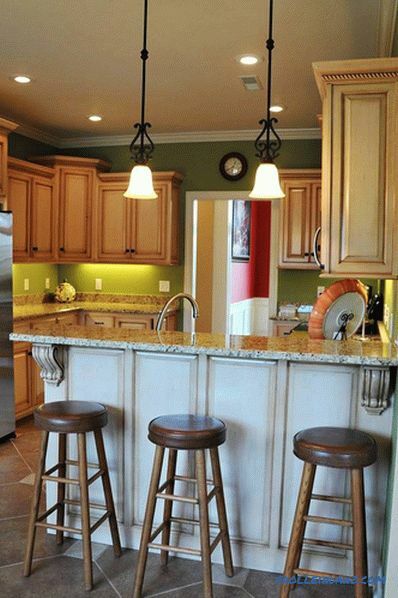 The ends of the installed countertops should be closed molding. 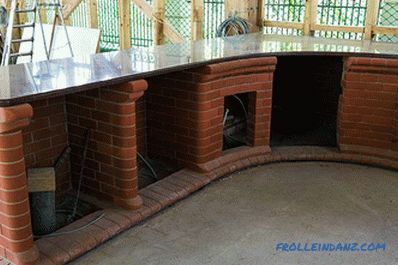 The brick bar counter is a truly solid structure, which is distinguished by its high strength. If the apartment has a wooden floor, then the creation of such a structure will have to be abandoned. For construction, you will need cement mortar and bricks. The design will look like a parallelepiped. Row after row is laid brickwork, sealed with mortar. For facing such a stand, a facing red brick is better suited, the laying of which is carried out under the jointing. 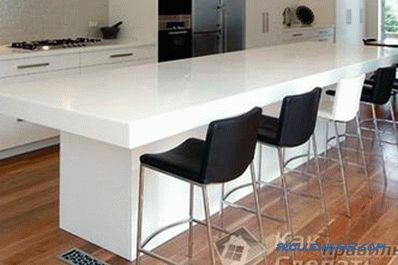 As for the table top, it can be made of natural stone, wood or MDF slabs. 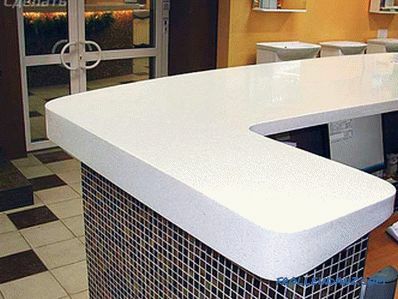 Bar counters can also be made from natural stone. 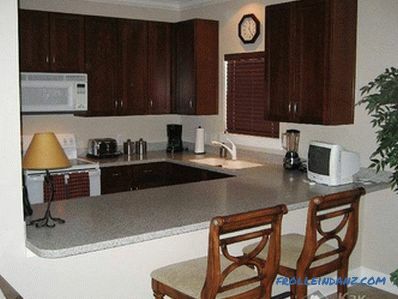 For example, polished granite is an excellent option. 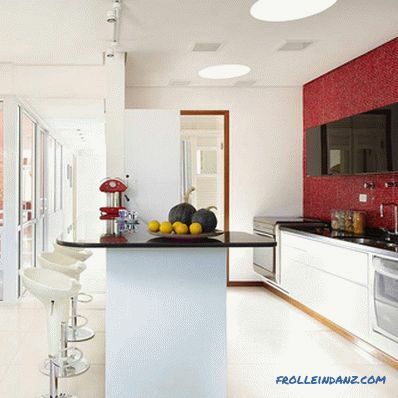 The surface is not afraid of moisture, sharp objects, hot and cold, and there are no stains on it. In order for the installed stone worktop to have a finished look, its edges are decorated with a decorative facet. resistance to various effects of reagents. Functionality. Decide what you want from the bar and when designing, take into account all your preferences to make it as comfortable as possible. Space sharing. In the case when it is necessary to zone the room, the rack must fulfill this role. Beauty. The stand should be not only comfortable, but also aesthetic, fit perfectly into the overall design. 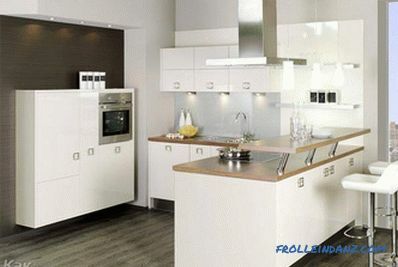 The combination with all other pieces of furniture is a strict requirement, which must comply with the design.